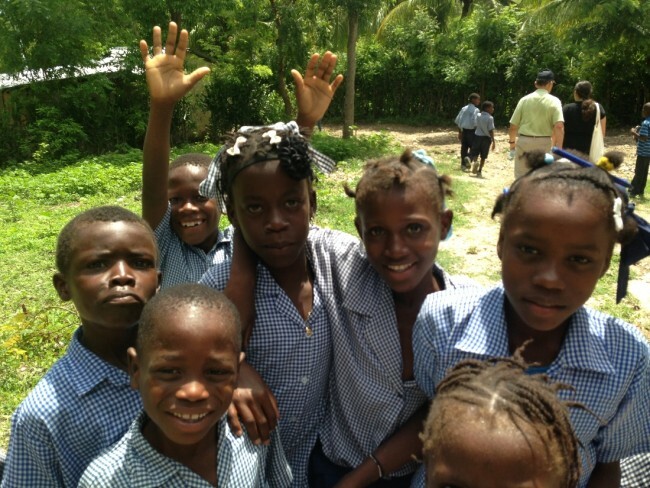 One third of children in Haiti don’t attend school. Of those that do, only 1% reach an education level of university and beyond. 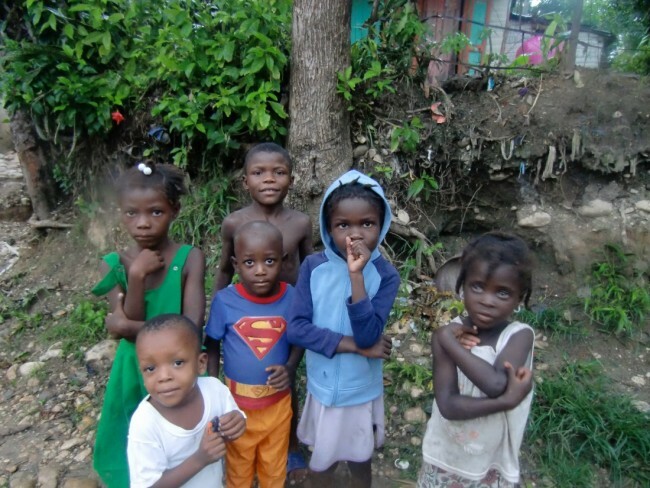 On my first trip to Haiti, shortly after the 2010 earthquake, I came across children everywhere. In the streets, playing at home, but all these school aged children weren’t in the one place they should be, school. My first thought was that it was the disruption caused by the life shattering earthquake, and for some children that was true, but we were in the countryside where the quake had little effect, and the children had not been in school prior to the disaster, nor were they then. As part of a mission effort by my church, First Presbyterian of Greenwich (I have sat on the mission committee for 6 years) we were in Haiti to find a long term project that we could support for decades to come. We were lucky enough to be working with Partners In Health, they let us visit the many hospitals they had built over their 25 years in Haiti. They simply believe that no one should die because they are poor. Our church had been doing a mission effort for new mothers after the earthquake sending much needed supplies, diapers, wipes, feminine products, etc. On our first night in Cange where Paul Farmer built his first health center I was asked if I would like to deliver one of my kits to a mom who had just given birth. Of course I would. Then my host returned looking concerned, the woman in the bed next to the new mother had just died, they had not removed the body as of yet, was I going to be ok visiting the new mom under these circumstances. “Hell no” my mind shouted, “Of course” my mouth uttered. 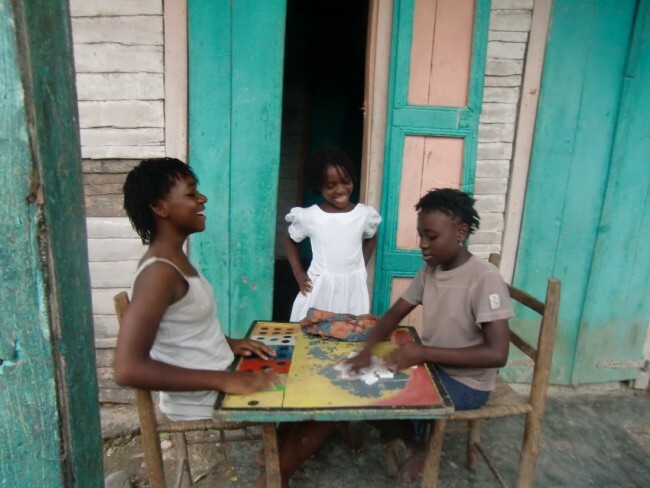 This was my indoctrination to the razor sharp edge of life and death in Haiti. Over the years our church has supported the construction of blood banks and new maternity wings. The hospital we chose to “adopt” is in St. Marc, it sits near the Artibonite river, the epicenter of the cholera outbreak. Because it wasn’t enough to just be Haiti, to recover from a devastating earthquake, then they had to fight a cholera epidemic brought to them by those who were “helping”. As a church, we knew we wanted to do more, we wanted to help as much as we could in this one little place in the poorest part of the world that needed our help. There is a school near the hospital we support, LEcole Perfection. 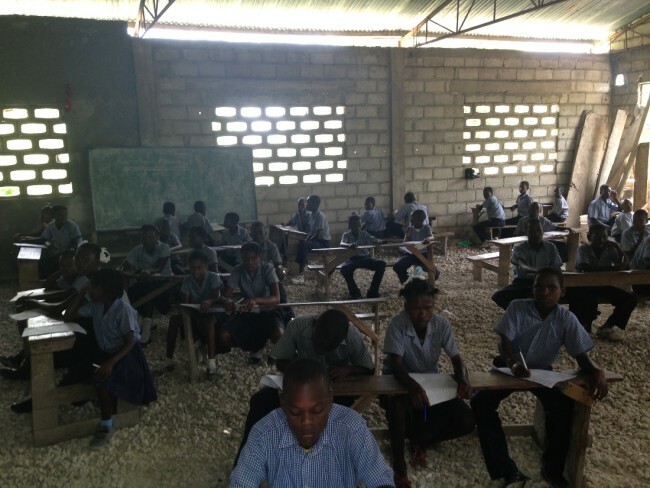 It is an independent school, almost every school in Haiti is, and despite the lack of floors, electricity and other things we would consider the basic necessities, this little school is turning out some of the best test scores in the country. These families are committed to educating their children, and the children walk up a rocky hill for miles to get to school daily. On the day of our first visit we had to rebuild the road just to get a vehicle up it. Clearly, these children were not arriving by bus, or Range Rover with mom driving because the “bus is too embarrassing”. The church committed $50,000 to the school, our plan was to spend it on much needed desks and other supplies. After visiting we quickly realized that anything we bought would not stand the test of time or nature. These children didn’t need desks, they needed a new building, one with floors, and electricity and bathrooms. The school principal told us that they owned the land next door and had prayed for a partner to help them. Apparently we were that partner. I felt very small and completely incapable of what he was asking. 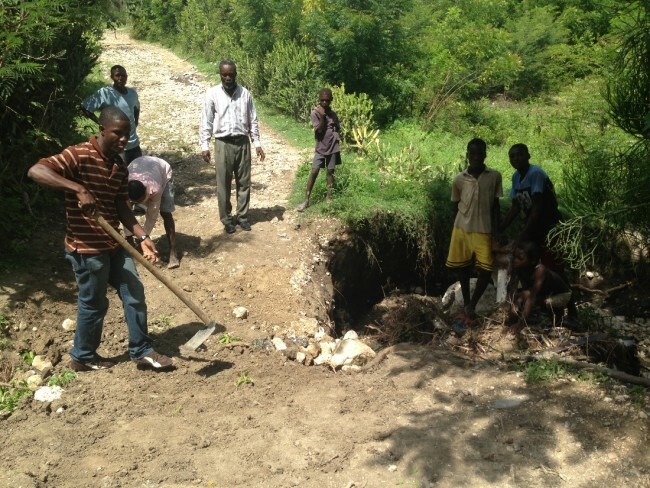 Building a school in Haiti isn’t easy. Correction, doing it the right way isn’t easy. There is a long history of the world coming to Haiti, and giving them what they think they need without making the Haitians their partners. This is their school, not ours. The teachers are Haitian, the administration is Haitian, we plan to simply be their partners. To stand by them shoulder to shoulder to get them the building they need and support these children over the years. We have found the perfect partner in Summits Education. Summits was started by Paul English who founded Kayak.com, he sits on the board of Partners In Health. Their mission statement is: “We believe that access to quality education is a human right. 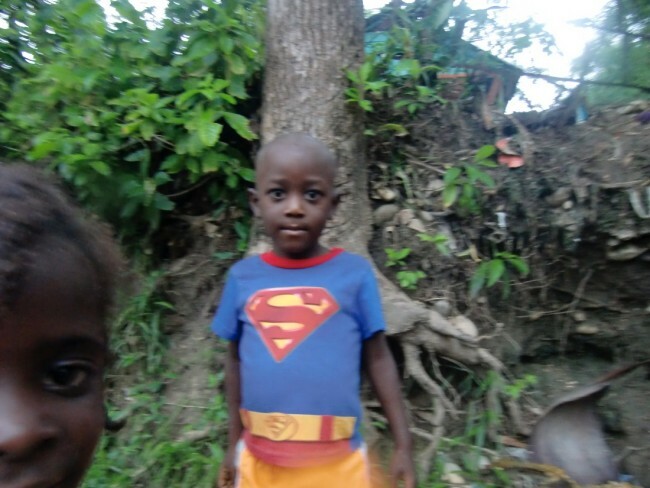 At Summits, we are raising the standards of education across Haiti to provide a path out of poverty for some of the world’s most vulnerable children.” They will be our partner in constructing the school and supporting it, they have an excellent track record and in fact, already pay the teacher’s salaries at this school. With the $50,000 seed money from our church I am trying to raise the additional $230,000 needed to build the school. To that end, my partner in crime from the mission committee, Steve Waters, and I had to start our own non-profit, it’s called simply “Educating Haiti”. This coming February 4th we are having our first fundraising dinner. We are lucky enough to have Pulitzer Prize winning author Tracy Kidder speak. He wrote Mountains Beyond Mountains, the story of Paul Farmer who founded PIH. It is easily the most inspiring book I have ever read, in fact I keep re-reading it to convince myself that I have what it takes to do this. Over the coming months and years I’m sure I’ll be asking for your support, your dollars, your gifts. For now I’m asking for your prayers. I’m out over my skis on this one. I’m lucky enough to have a great partner in Steve, the smallest and most effective committee known to man in Keri Cameron, Susan Williams, Melissa Turner and Mary Himes. This summer I will be chaperoning our youth mission trip to Haiti again, our kids will be visiting the school and I pray that we can deliver the amazing news that we have the funds we need to start construction for them. They deserve it. All photos were taken by me, if you would like to use them, just ask.